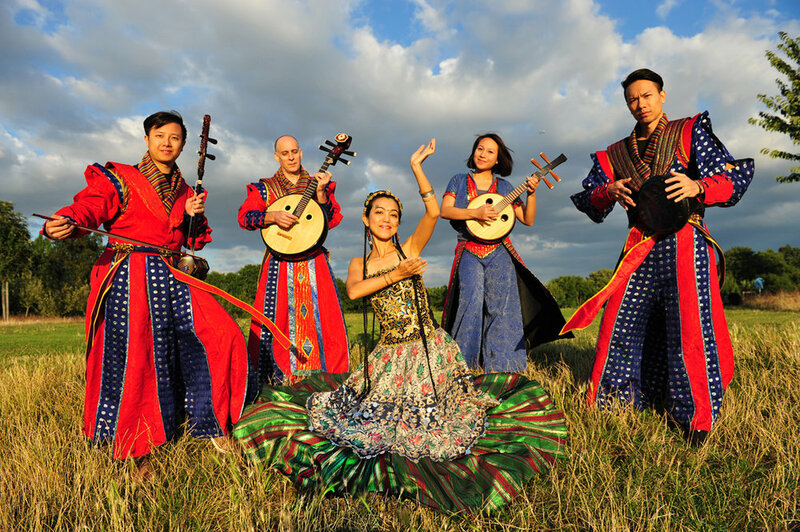 Fusing traditional influences with a global sensibility, award-winning Taiwanese ensemble A Moving Sound (Sheng Don聲動) has built a worldwide following through their joyous mix of original music and dance. 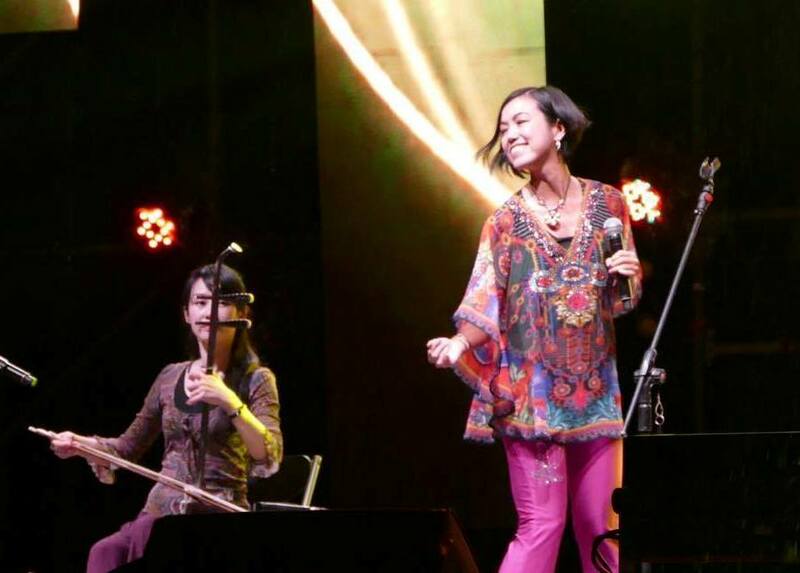 Featuring the distinctive timbres of the erhu (Taiwanese fiddle) and zhong ruan (lute), and coupled with the transcendent vocals of Mia Hsieh, A Moving Sound has devised a unique and compelling style that is all their own – a whirlwind of musical expression that veers between the meditative and the exuberant with irrepressible spirit. A Moving Sound has been featured on BBC Radio 3, National Public Radio in the U.S., and on The Discovery Channel. They have performed and taught in twenty countries including The Kennedy Center, W.O.M.A.D. (picked as a festival highlight by London Financial Times) and the Melbourne International Arts Festival, and have led educational residency programs worldwide specializing in Taiwanese dance, music, and culture. 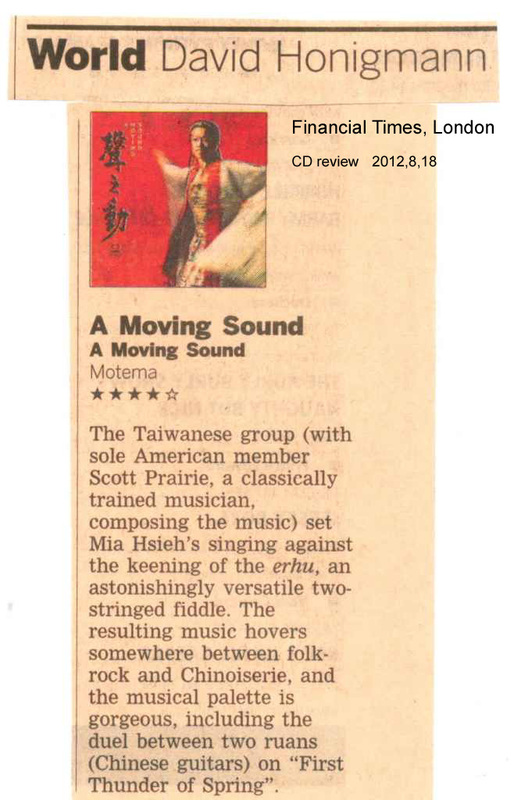 A Moving Sound's self-titled CD is internationally distributed by Motema Music. 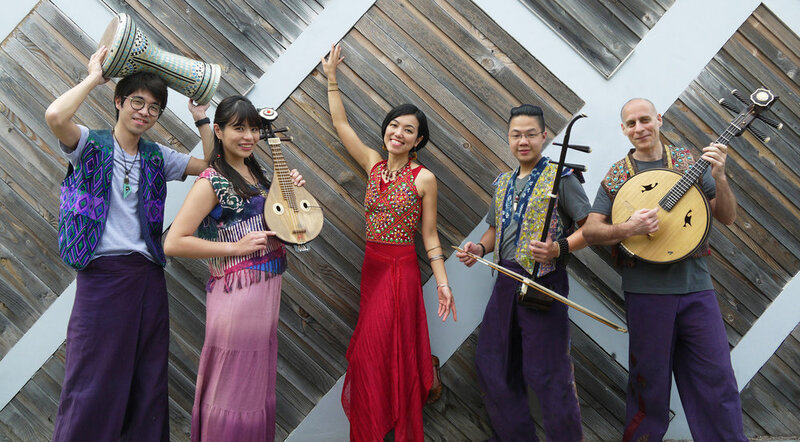 "One of the few groups offering truly creative music from Asia." 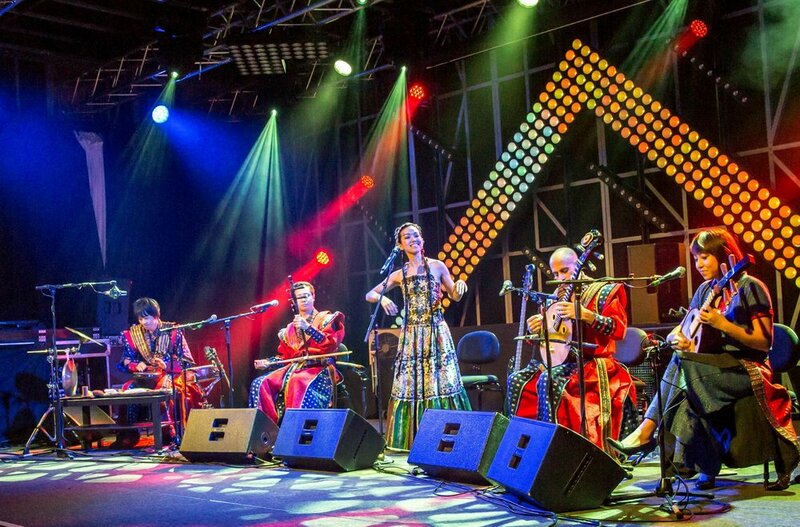 "A Moving Sound is one of the most original outfits working in the world music arena today”. "It is [the] balancing between worlds — past and present, East and West — that makes A Moving Sound such an enjoyable album."